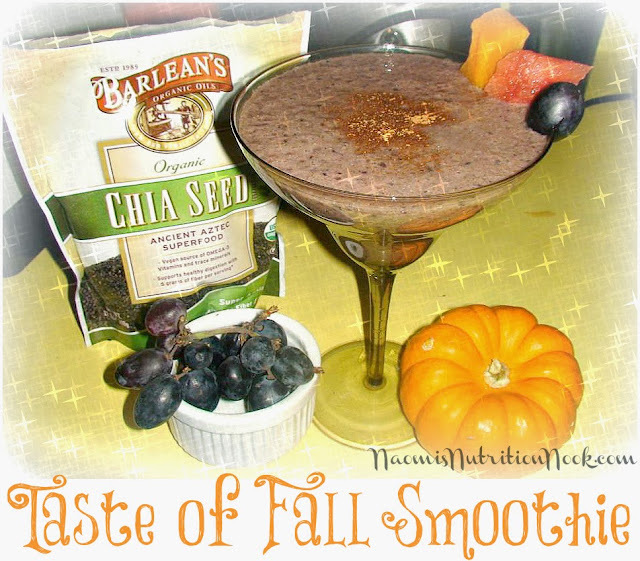 It tastes amazing, and you get extra energy and Omega-3's from the Chia Seeds! What a great way to usher in Fall utilizing seasonal produce. Don't forget to share this recipe with your friends. Do you have a favorite Fall recipe? What is it?